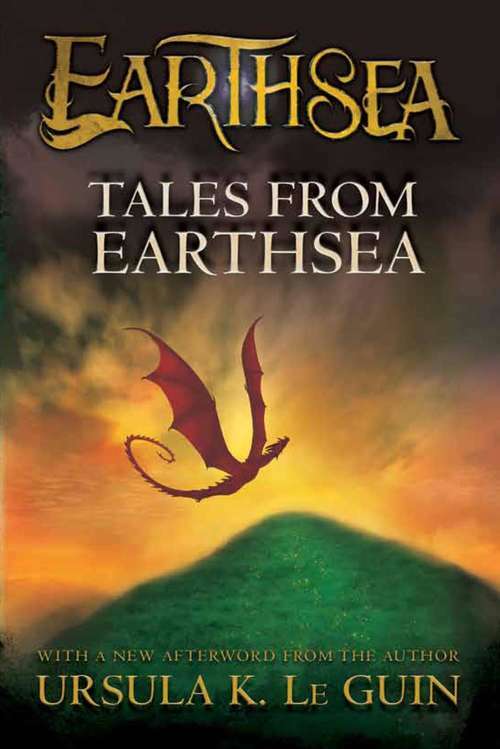 The tales of this book, as Ursula K. Le Guin writes in her introduction, explore or extend the world established by her first four Earthsea novels. Yet each stands on its own. "The Finder," a novella set a few hundred years before A Wizard of Earthsea, presents a dark and troubled Archipelago and shows how some of its customs and institutions came to be. "The Bones of the Earth" features the wizards who taught the wizard who first taught Ged and demonstrates how humility, if great enough, can contend with an earthquake. "Darkrose and Diamond" is a delightful story of young courtship showing that wizards sometimes pursue alternative careers. "On the High Marsh" tells of the love of power-and of the power of love. "Dragonfly" shows how a determined woman can break the glass ceiling of male magedom.Concluding with an account of Earthsea's history, people, languages, literature, and magic, this collection also features two new maps of Earthsea.